There’s something so striped back about elopements. It really is all about the couple, the love, and what’s truly important to them. 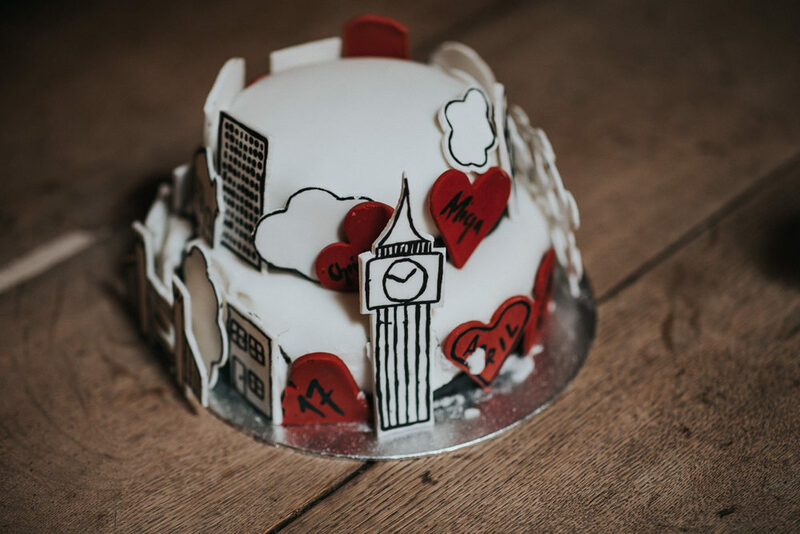 Alicja and Chris adore London so it was there only choice when it came to the location. You can tell they have a good eye for fashion too. Alicja’s Agata Wojtkiewicz Atelier gown makes her look like a grecian goddess with its one shoulder detail, and to see her mustard yellow Manolo Blahnik’s poking under the hem is like a little ray of sunshine. 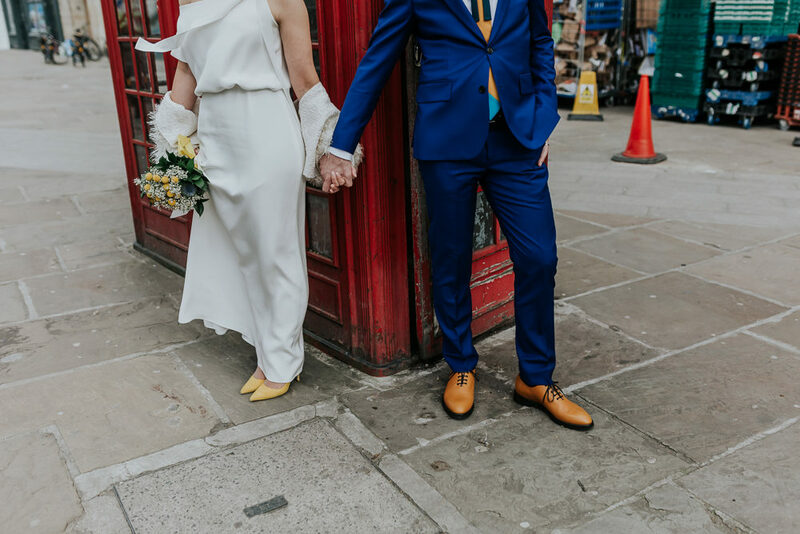 Not to be outdone Groom Chris wows in a striking cobalt blue Paul Smith suit and tie by Ian Scott Kettle. Making this intimate union even more adorable is that it all started with a proposal with a yellow De Beers diamond. 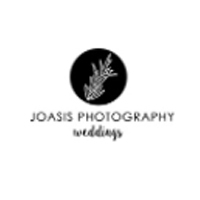 All this and more was captured beautifully by Joasis Photography, so sit back relax and enjoy. 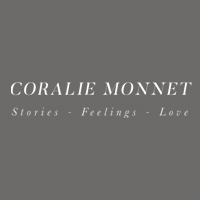 Images come from the lovely Coralie Monnet, whose ethereal style captures that golden French light to perfection. 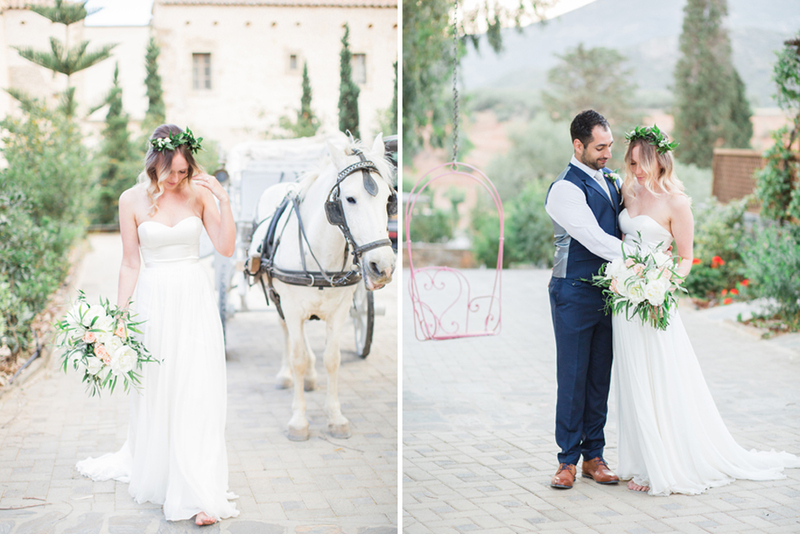 This greek wedding really is a thing of beauty. 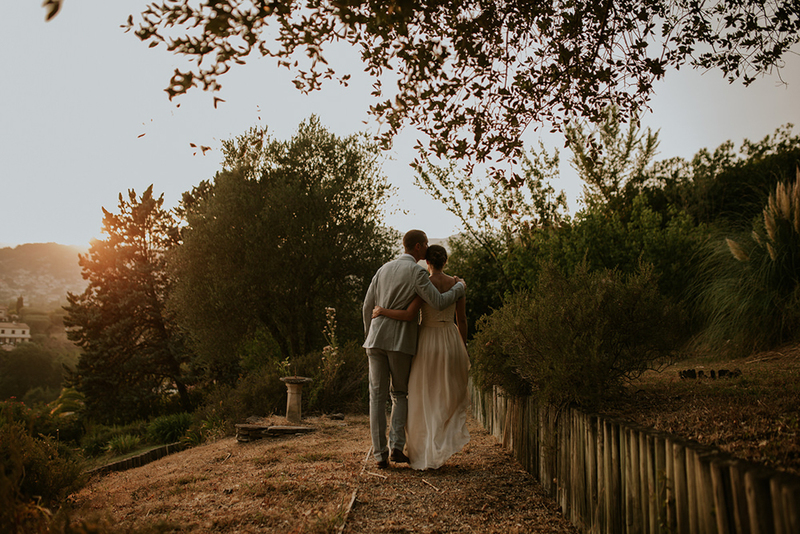 Not only is the location at Kinsterna Hotel and Spa an absolute dream surrounded by olive groves, orange trees and Greek countryside but the planning and romantic styling by Ioanna Vamvakari really sets it off beautifully. Every detail is delicious. From the outdoor table scape surrounded by tea lights and full of elegant flower stems in jars and bottles, to the ethereal fashion and neutral colour palette. Plus there’s a horse and carriage! 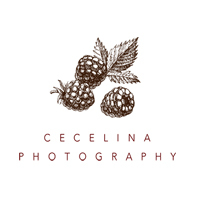 Capturing this mediterranean wedding is Cecelina Photography, who’s fine art style and keen eye for natural beauty and emotion truly brings this wedding alive. Who said small isn’t beautiful, not me, or Bride & Groom Natasha & Joel for that matter. 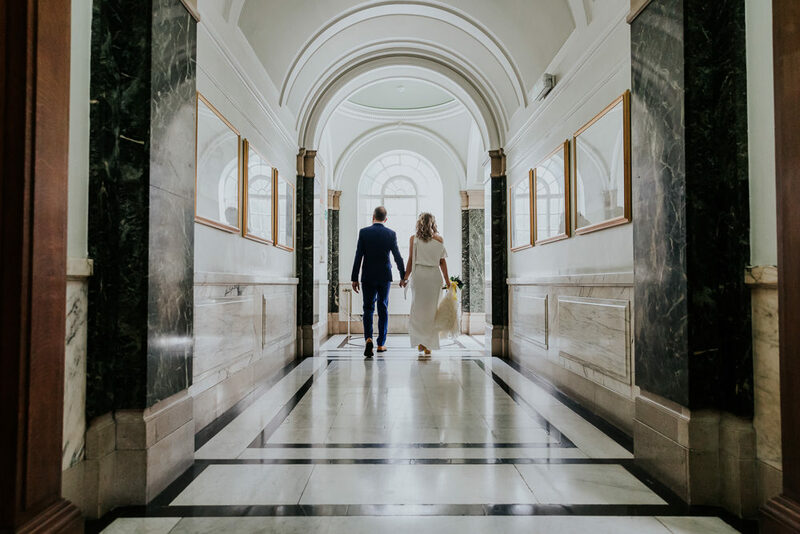 Choosing to have an intimate ceremony at Dublin City Hall and a pub reception at the Anglers Rest, which is not only stunning in itself but is also close to the picturesque War Memorial Gardens and Phoenix Park, making the most beautiful backdrops for portraits by Antonija Nekic Photography. Both venues are off the chart adorable as is the love this beautiful couple share. Plus they don some pretty fierce outfits. The cap sleeves on bride Natasha’s Saja wedding dress for a start are just heavenly, and don’t even get me started on her bridal up do and laurel headpiece. 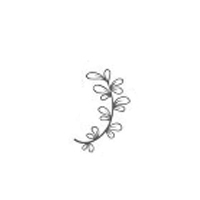 Just. Beaut. I’m really sorry everyone. 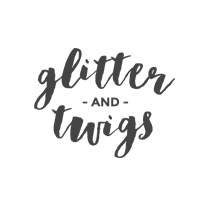 I’m about to share a wedding with you all that will make you want to pack up your bags to move to Australia immediately, just like couple Becs and Dan. 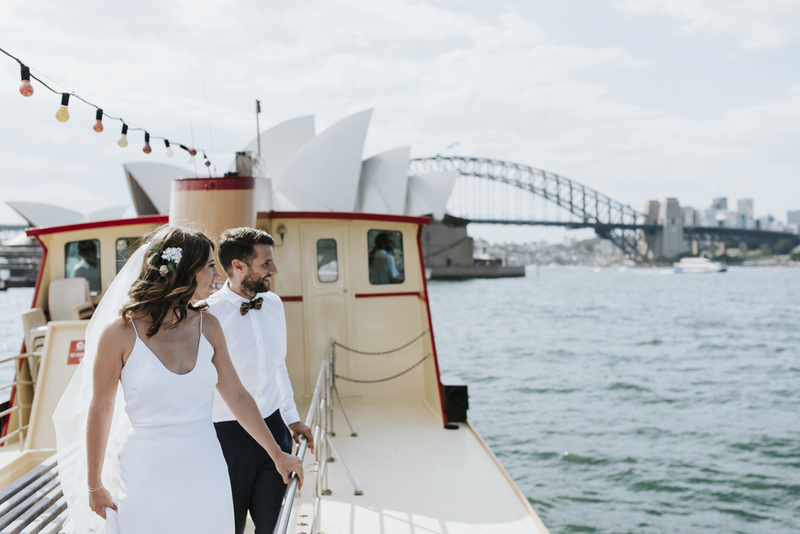 Everything about this stylish, intimate wedding day is simply gorgeous and it’s made even better by the fact that as well as a wedding celebration, it was an opportunity for Becs and Dan to show their British friends and family what it is about Sydney they cherish so much. The whole day has been captured perfectly by Damien Milan, whose work I always love sharing on RMW. 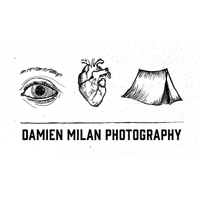 Damien travels internationally for weddings and you can see his travel dates over on his Instagram feed. 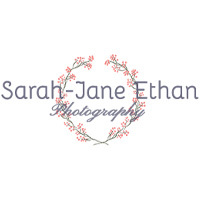 Do get in touch if you’re looking for a photographer with a natural way of shooting and whose edit is all about making the most of the beautiful light he has captured. But for now, let’s revel in this beauty of a wedding day. It’s making me seriously want to drink cocktails by the pool…but that’s ok, it’s Friday! This has to be one of the sweetest weddings I’ve ever seen. 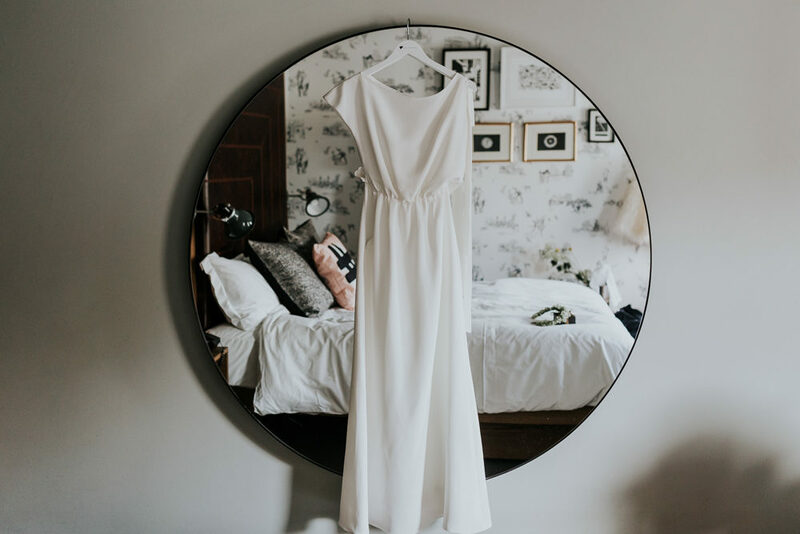 A bold statement I know, but there is an undeniable sentiment that just oozes out of this intimate wedding captured by Bai & Elle Wedding Photography that you can’t deny. 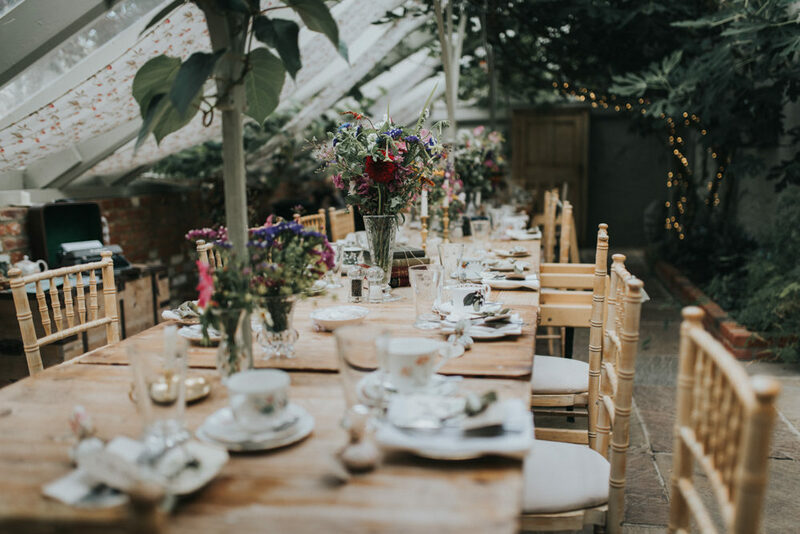 Laura’s love for the book The Secret Garden lead to the gorgeous venue in Kent and also became the theme for their day. A whimsical outdoor ceremony and conservatory setting full of DIY decor, collected trinkets, wild flower arrangements, and a delicious looking afternoon tea wedding breakfast. And possibly the most shocking considering its beauty is this gorgeous wedding cost less than £5000! This is such a special wedding and an important reminder that love has no bounds. To quote the bride “Don’t let age or circumstances influence you”. This adorable couple fell in love, but waited 30 years to be reunited and say their vows at the sweetest ceremony by the beach. 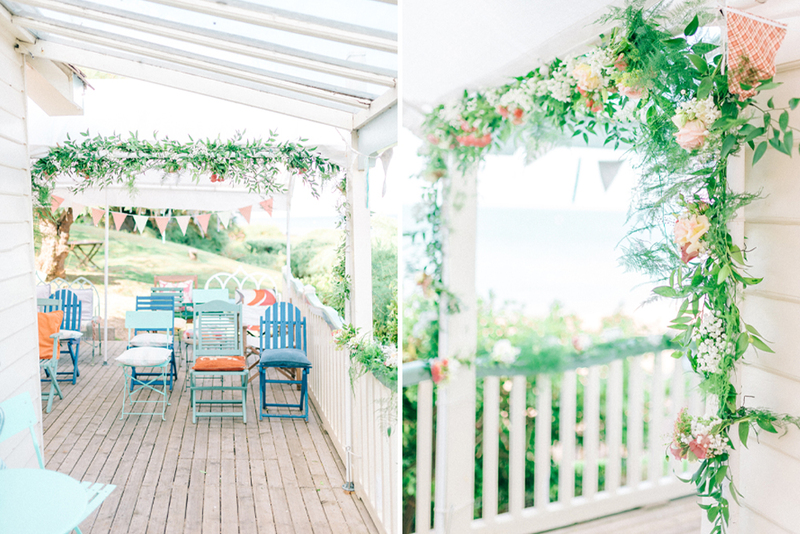 The veranda of The Artists’ Beach House was the perfect spot to host their intimate wedding and celebrations, with the mis-match deck chairs and added floral garlands and buckets of blooms looking spectacular against the blue sky and natural elements. 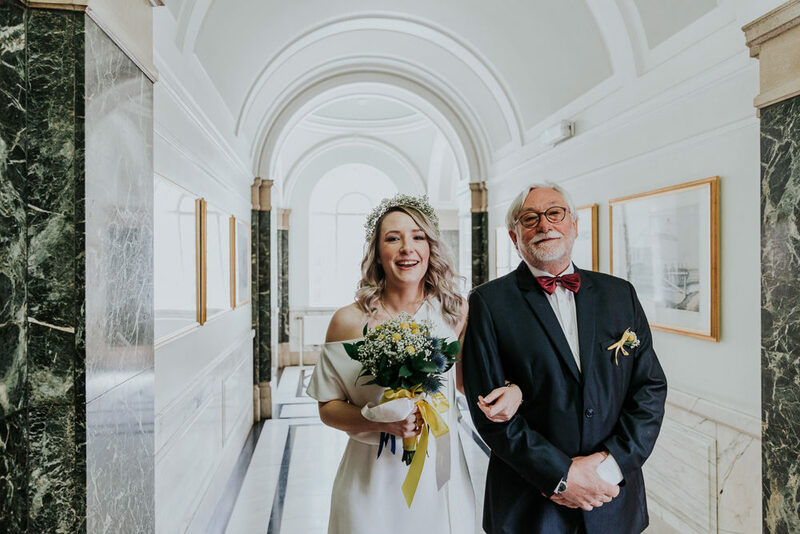 Diana looks stunning in her Jenny Packham gown, as does Dennis in his grey Ralph Lauren suit, with all the images captured by Sarah-Jane Ethan Photography of them reminding us that love conquers all. If you like your fashion, then you’re going to LOVE this wedding. 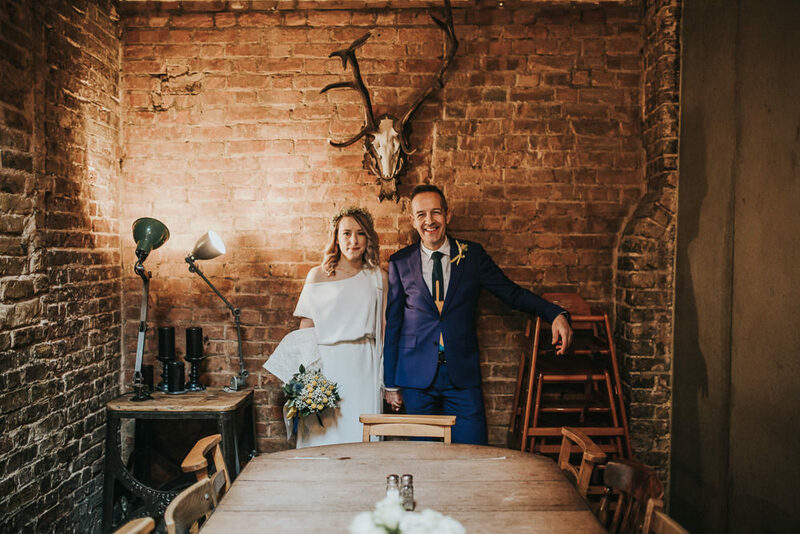 Solveig and Kenneth have created a minimal, stylish wedding with touches of greenery and seriously impressive sartorial choices…it’s a total feast for the fashion eyes. 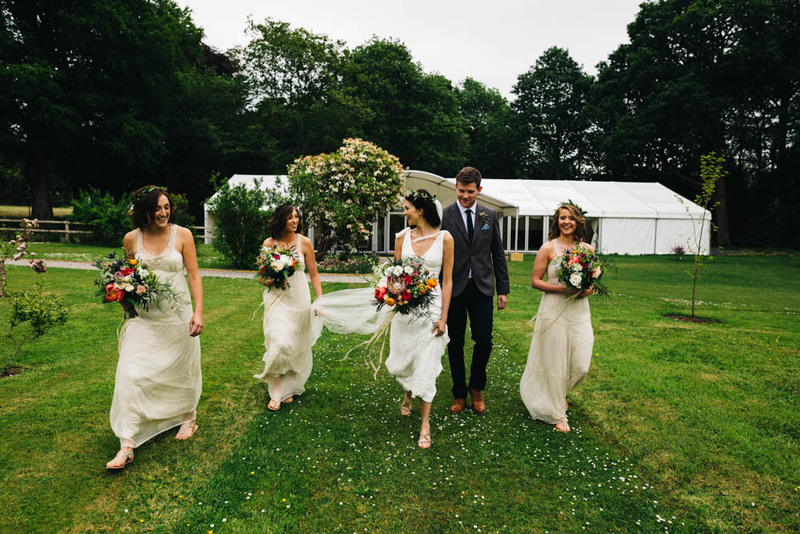 The cool couple chose a gorgeous garden community venue, with views across the sea and held their ceremony outdoor, perfectly in-keeping with their green colour scheme. Enjoy this one lovelies, it’s all about simple, stylish choices and relishing time with friends and family. 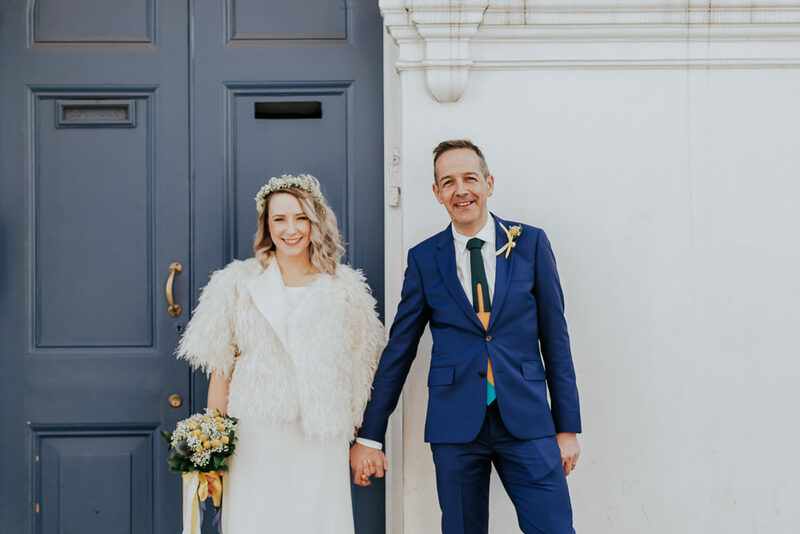 This gorgeous Northern Ireland wedding is not only full of breathtaking botanics but emotion too. I can pretty much guaranteed when you see the images captured by Honey and the Moon of bride Nadine making her grand entrance with her brother by her side you’ll get a huge lump in your throat. 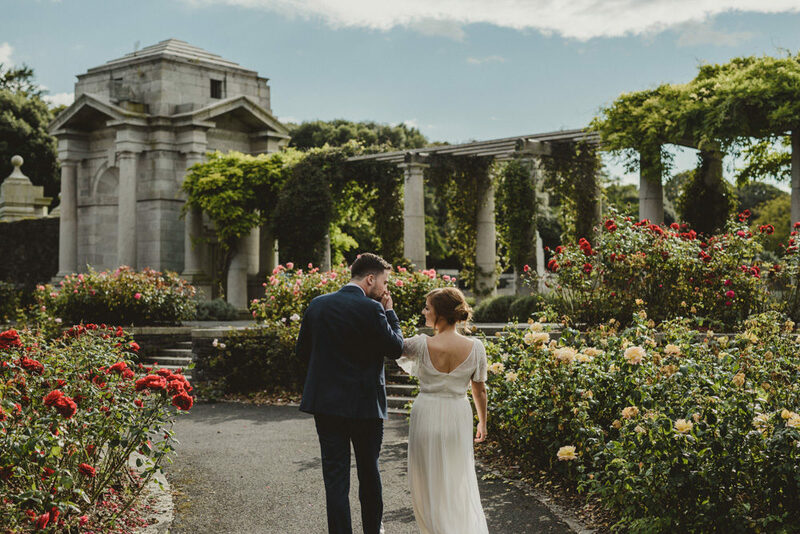 The intimate outdoor ceremony in the gardens of Ballyscullion Park, was followed by a light lunch before all the extended circle of family and friends joined them in the afternoon for a delicious hog roast, drinks and dancing. All the ladies look incredible. 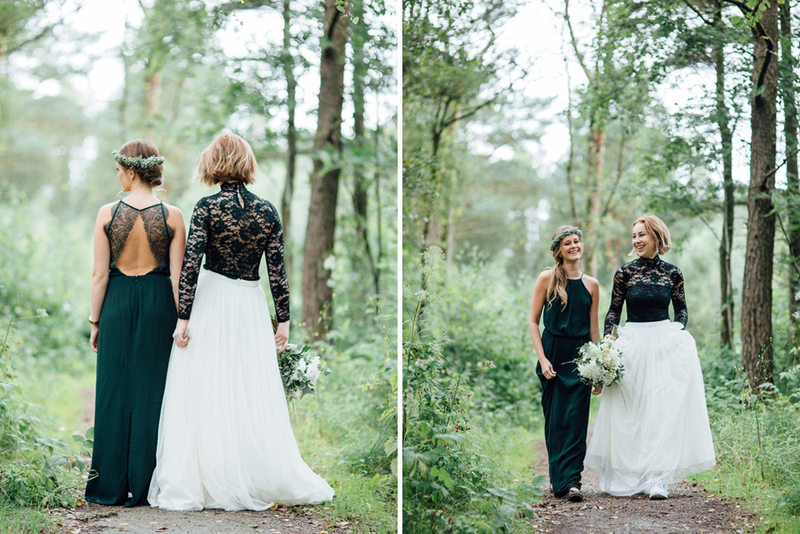 Nadine wears a truly stunning Jesús Peiró gown, with the bridesmaids in off white dresses from Mango. And I can’t leave without mentioning the fourth bridesmaid – Jessie, their 16 year old, one eyed Jack Russell, who made a brief appearance before returning to his bed because weddings are tiring and a bit overwhelming when you’re 112 in dog years! Just lovely, and utterly heart warming from start to finish.